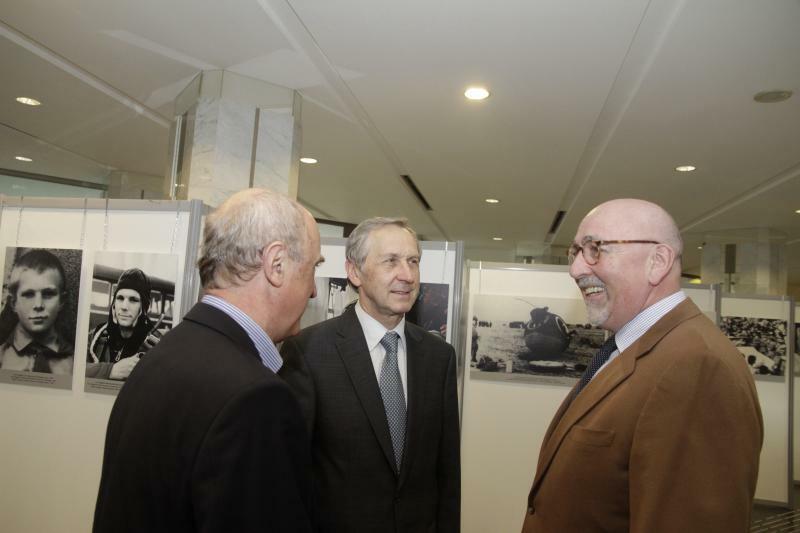 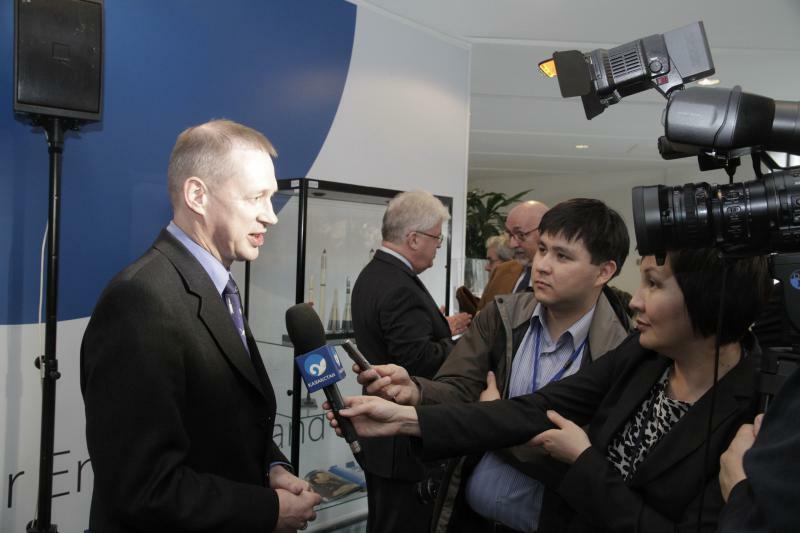 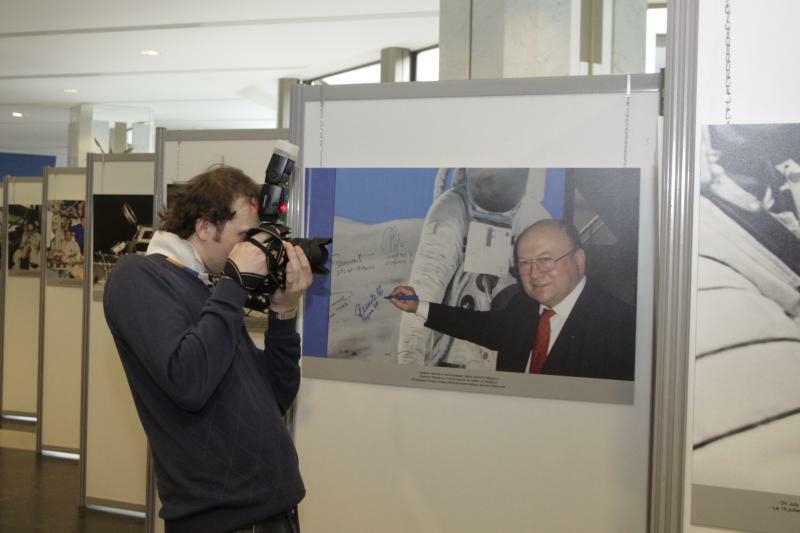 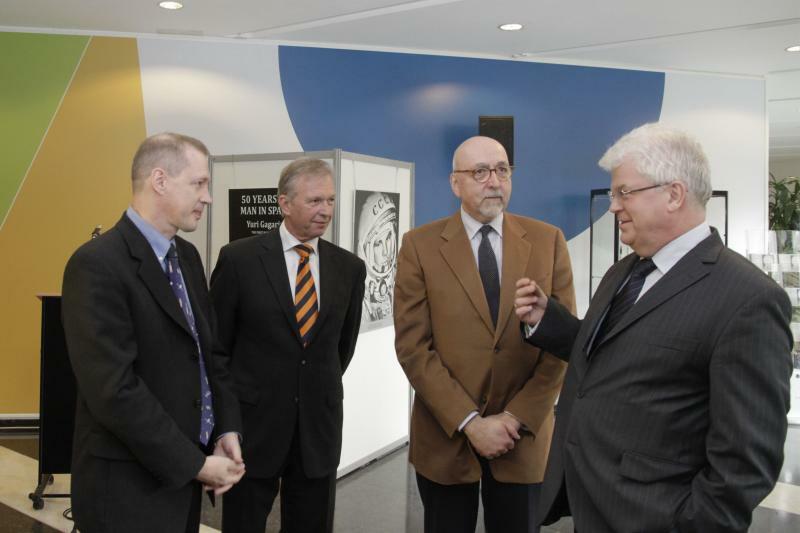 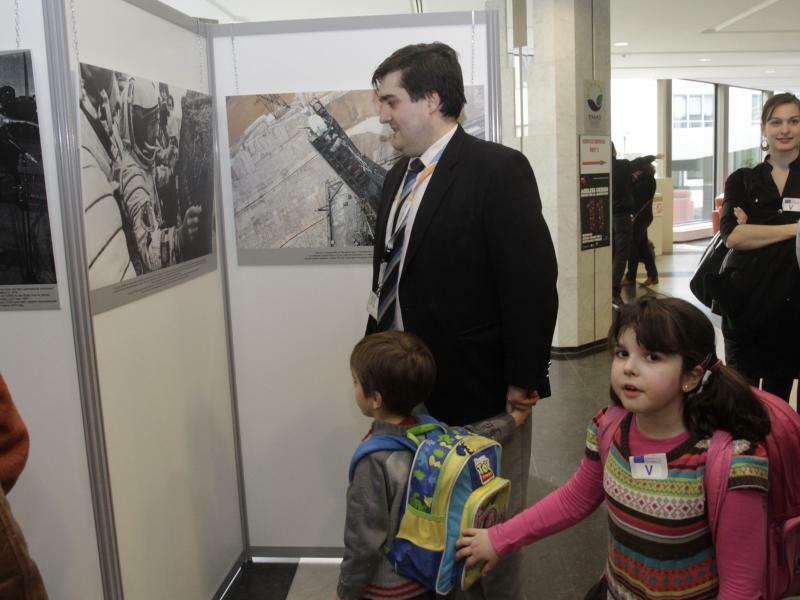 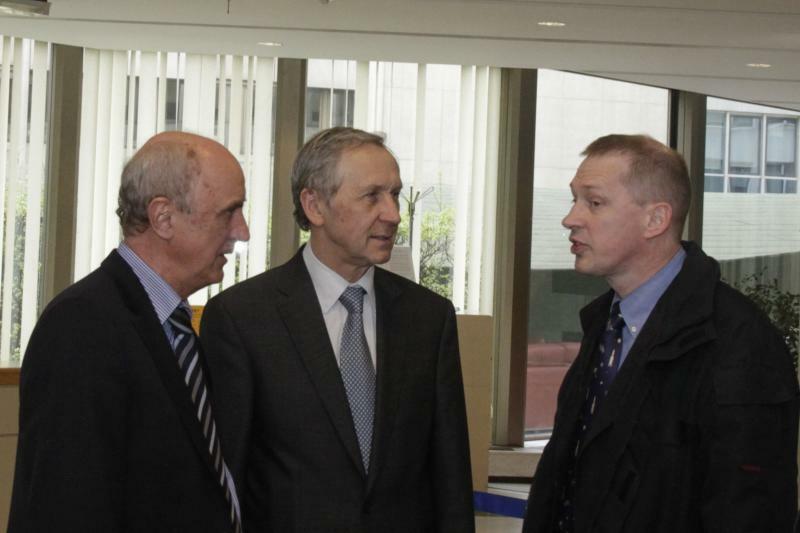 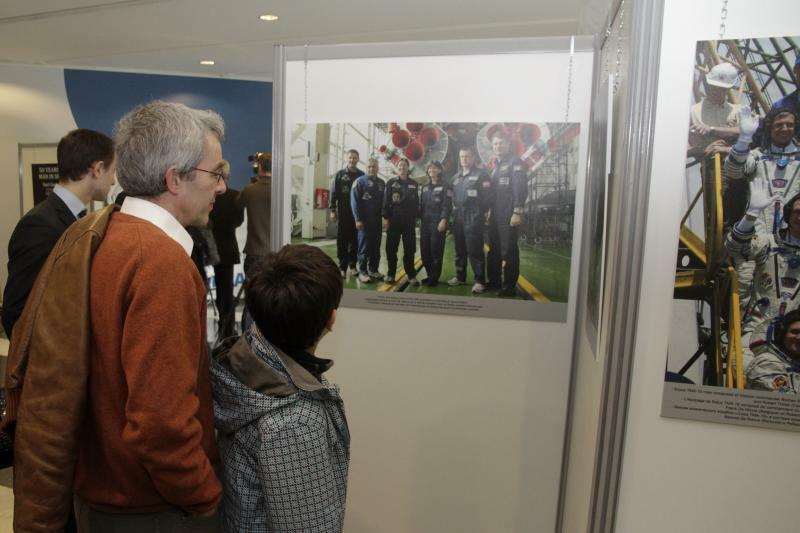 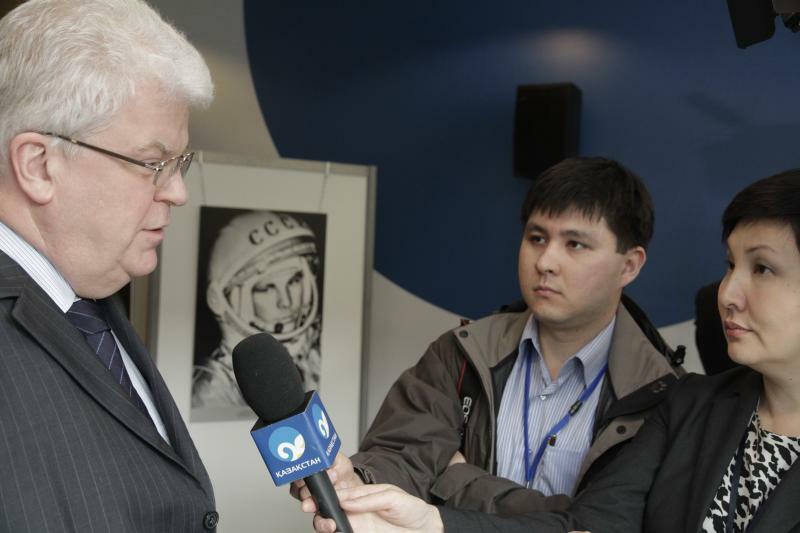 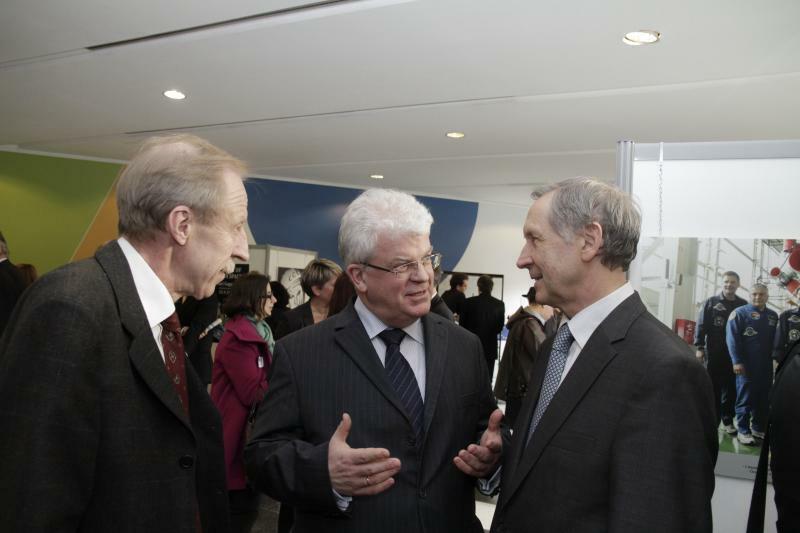 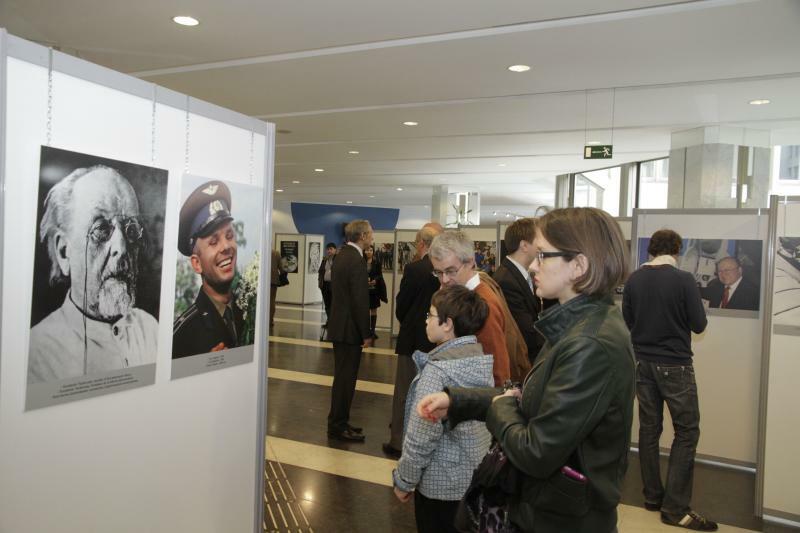 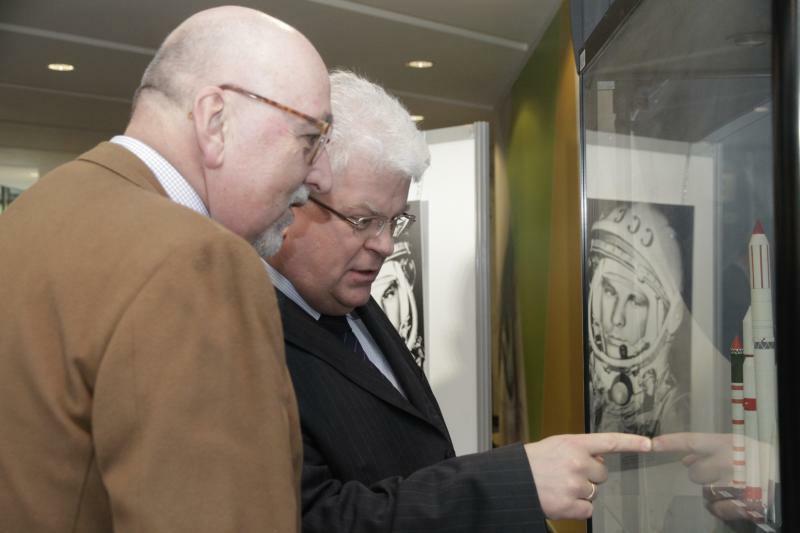 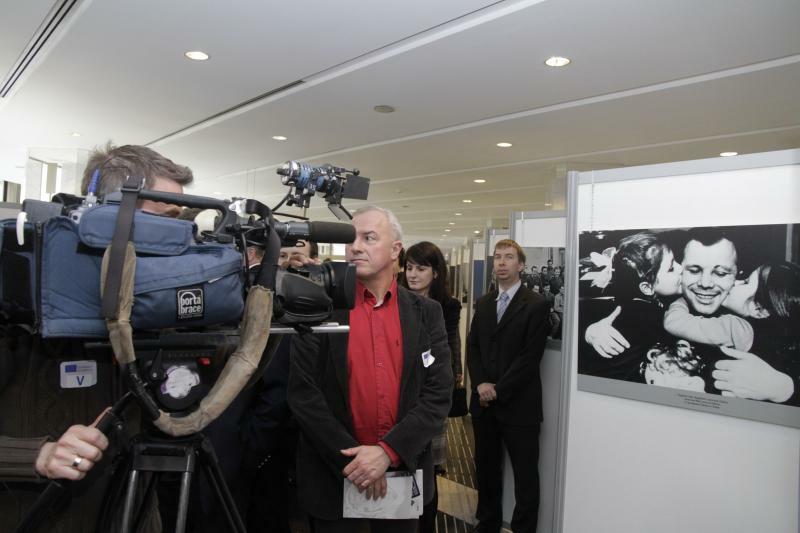 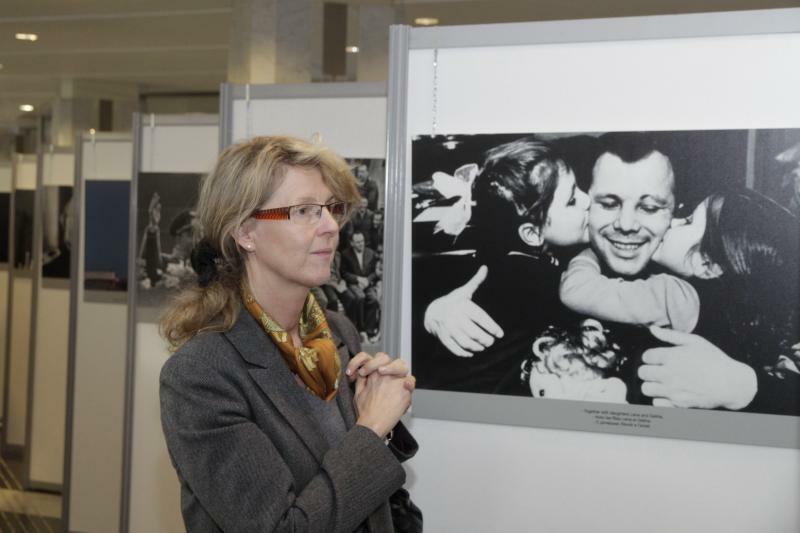 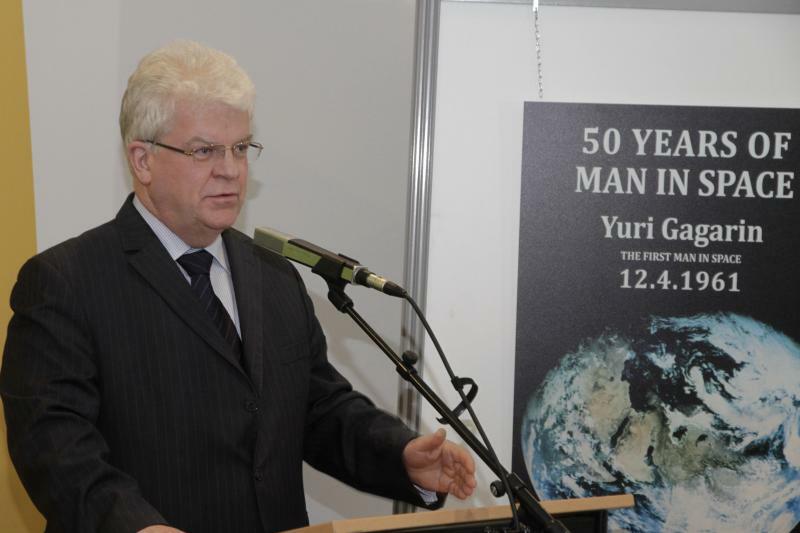 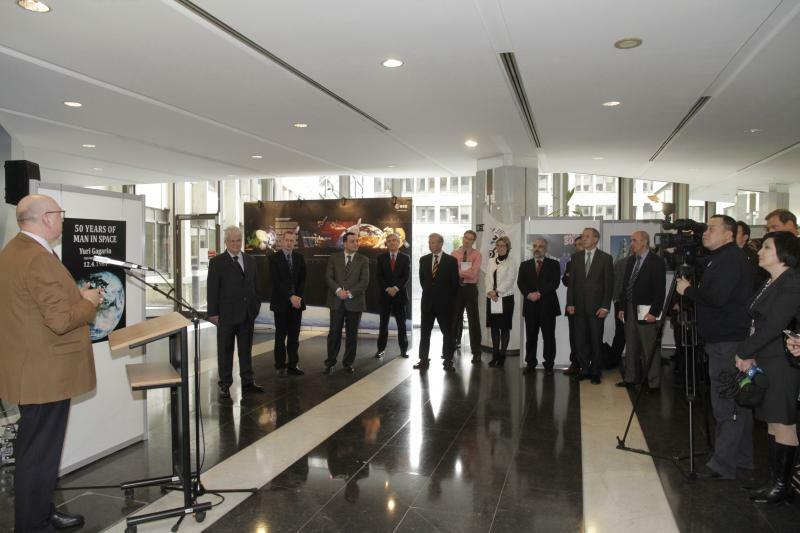 On 4 April 2011 an exhibition devoted to the 50th anniversary of the first-ever manned space flight opened in the Breydel building of the European Commission. 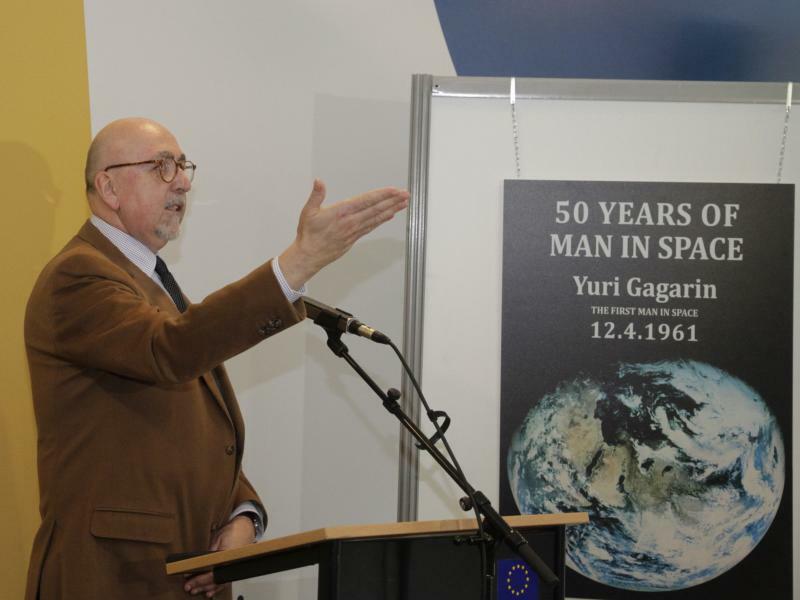 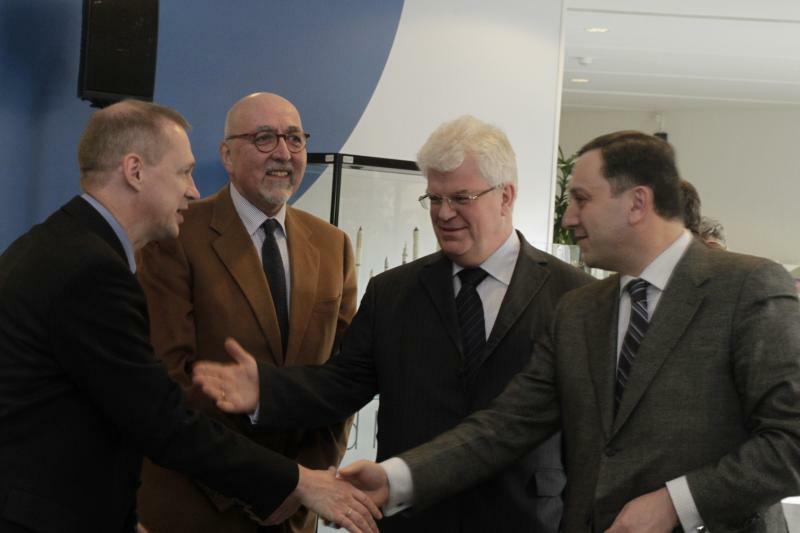 The exhibition is organized by the Russian Permanent Mission to the EU in co-operation with the European Commission, European Space Agency, Russian Federal Space Agency and the European Space Centre. 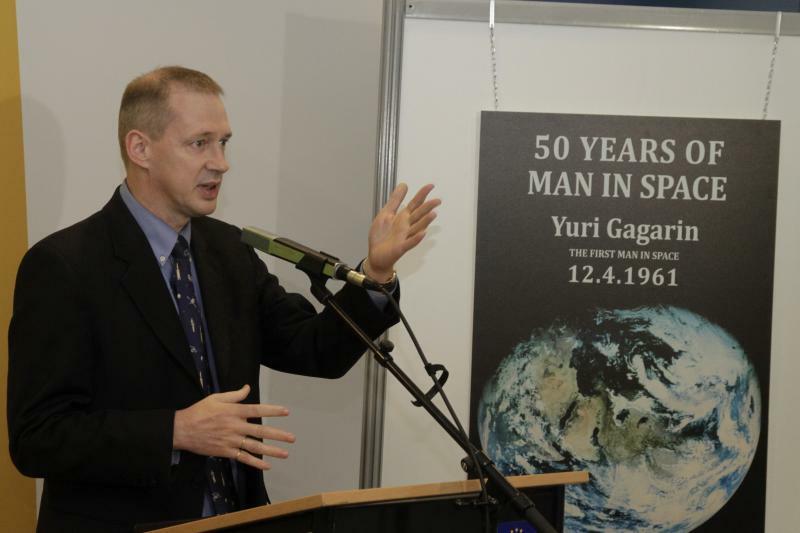 Dozens of photos and a number of models of Russian spacecrafts and carrier rockets are presented at the exhibition covering the historical space flight of Yury Gagarin and further facts of space exploration, including Russia-EU space co-operation achievements.